Haptic technology is a term that you might not be familiar with, although you probably make use of it on a daily basis. Haptics is the science of using the sense of touch to interact with computer applications, whether this is swiping the screen on your smartphone or using a sophisticated haptic simulator to practice a complex medical procedure. Imperial College London is hosting Eurohaptics 2016, a major international conference on haptic technologies, on 4– 7 July. The conference is a partnership between a number of academic institutions and the Eurohaptics Society. 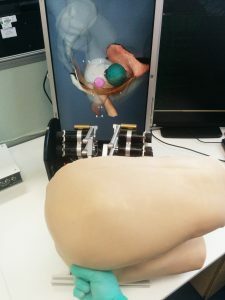 The Simulation and Modelling in Medicine and Surgery (SiMMS) research group, part of the Imperial College Centre for Engagement and Simulation Science (ICCESS), are participating in Eurohaptics 2016 and helping with its local organisation. Dr Fernando Bello, who leads the SiMMS group and is a joint Director of ICCESS, is Programme Co-chair and Local Co-chair. One strand of ICCESS’ work is the research and development of pioneering haptic devices for clinical simulations. 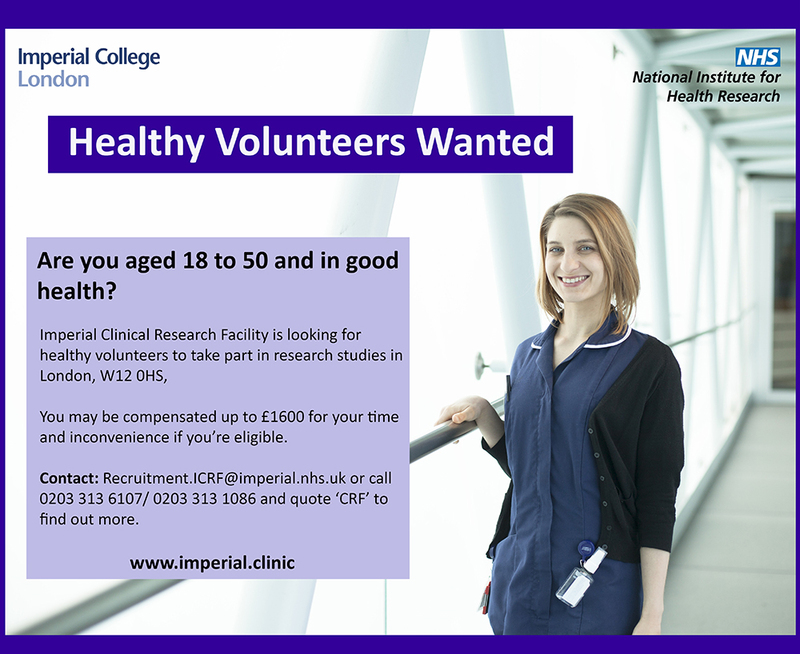 See https://www.imperial.ac.uk/simms/ for further information. ICCESS researchers work closely with Eurohaptics sponsor, Generic Robotics (www.genericrobotics.com). The Centre’s collaboration with Generic Robotics is taking research developed at ICCESS through to commercialisation. Projects include a haptically enabled simulator for training surgeons to perform advanced endoscopic surgical procedures and a system for training clinicians to perform unsighted internal examinations. In addition to showcasing the latest advances in haptics and bringing together world-renowned experts, Eurohaptics includes opportunities for the general public to learn and engage with this emergent technology through events at the Royal Institution and Royal Society. The Ri Lates event ‘Touch and Go’ takes place on Friday 8 July. Visit the link below for more information and to book tickets. The Department of Medicine is pleased to announce the launch of its brand new short course Mastering Laboratory Skills. 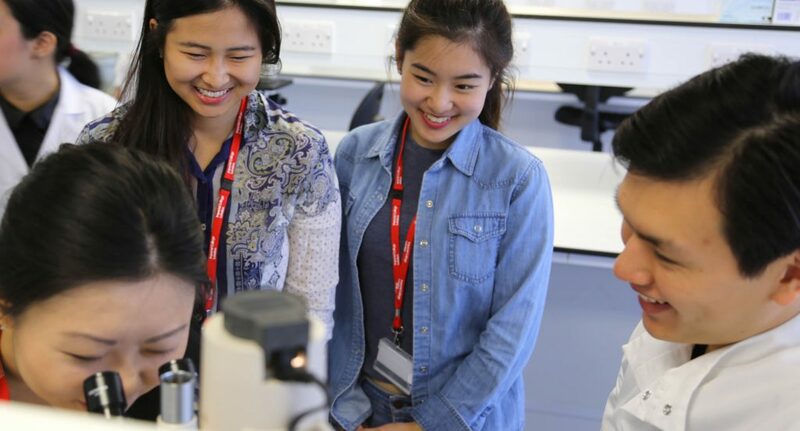 The course devised by Teaching Fellow Wayne Mitchell and MSc Immunology Course Director Sophie Rutschmann provides a unique opportunity to train and learn essential molecular and cellular biological laboratory techniques in our world class teaching facilities. The course is aimed at students who are completing or have recently completed an undergraduate or postgraduate degree, at medical staff wishing to undertake scientific research or at those wishing to acquire/strengthen their lab skills. The short course combines a high quality theory-based online element with two weeks of intense laboratory work to execute these essential and current molecular and cellular biology techniques. In addition, data analysis sessions will allow participants to critically examine their results and discuss troubleshooting aspects of the work. Applications are being accepted on a rolling basis but will close on 31 July 2016. The online component of the course will launch 1st August 2016 for enrolled students, with the practical element taking place 5 – 16 September. Students have the option of assessment and those who achieve an overall pass with be awarded 7.5 ECTS. IGHI hosted a forum to discuss and disseminate research into diabetes and infection. Leaving the EU poses ‘critical threat’ to NHS. New Patient Safety programme launching for busy healthcare professionals. 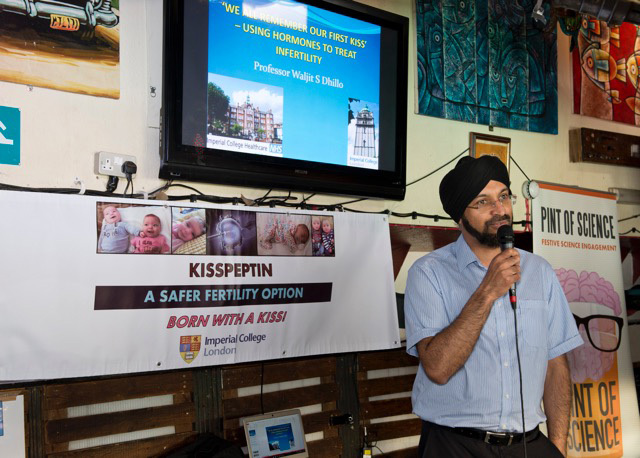 IGHI launch new Centre to bring together health researchers in Africa . The start of June saw the Department of Medicine hold its annual Teaching Awards Ceremony. Awards were given to over 20 members of academic staff for their outstanding contribution to teaching and supervision, nominated by current students. Those honoured included teaching fellow & Short Course Director Wayne Mitchell for his support on a number of courses including MSc Molecular Medicine and MSc Molecular Biology and Pathology of Viruses and. On nominating Wayne one student noted “Wayne has guided and helped me so much throughout my course. He has certainly gone above and beyond what was expected of him”. Course Administrator Fiona Bibby also received a Head of Department award for her support to the MRes Clinical Research programme. It was a great opportunity to celebrate our teaching staff and for current students to show their appreciation. There is already a wide range of support available for staff, however we know that our staff are not always aware of the breadth of services available to them. Sometimes staff do not know who to contact when they have a problem and this is where the Staff Supporter can help by listening, signposting and guiding others when they need information and support in difficult times. A Staff Supporter is an existing member of staff who is part of a trained network of volunteers who provide confidential and positive assistance to all Imperial staff when they need information, guidance and support. This can be for a range of things both to do with work or personal circumstances and the Staff Supporter will remain in contact until the matter has been resolved or concluded. If you already take an interest in College wide issues and have a good understanding of College services and procedures or know where to get further information, why not volunteer to support others by being able to point them in the right direction when they need help. For further information on how to apply please look out for the article in Staff Briefing on Friday 10 June which will have full details of the scheme or contact Suzanne Christopher x49792 or Matt Jowett x45536 in the HR Division.